The American Mega Millions Jackpot has made the jump into 9 figures! Last night came and went without a Division One Jackpot Prize winner for the 6th consecutive drawing. 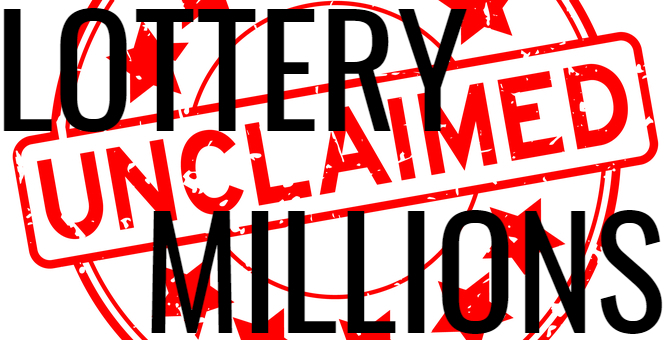 Friday night’s estimated jackpot is $104 Million. We did see two American Mega Millions Jackpots won in the month of March. What does April have in store? Three jackpots have been won to date in 2019. On January 1, $437 million was won on a single ticket sold in New York; a group of 23 Long Island co-workers claimed that prize. On March 1, a $273 million jackpot was won in New Jersey, and a $50 million prize was won in Missouri on March 12. The largest American Mega Millions jackpot won on a single ticket is $1.537 billion. This is also the world record for the largest lottery prize won on a single ticket. Other large single prizes have been $543 million won in California on July 24, 2018, a $536 million ticket sold in Indiana on July 8, 2016, and $533 million won in New Jersey on March 30, 2018. Players pick six numbers from two separate pools – five unique numbers from 1 to 70 and one number from 1 to 25 – or select a Quick Pick to choose the numbers on their behalf. The jackpot is won by matching all six numbers being played to the winning numbers selected in a drawing. 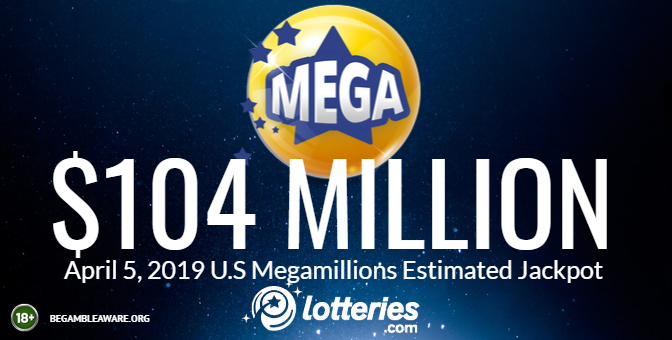 American Mega Millions jackpots start at $40 million and grow by a minimum of $5 million per draw each time the jackpot rolls. If more than one person wins the jackpot, the prize is equally divided among the winners. All other prizes are fixed prize amounts. Will you be the next big American Mega Millions Winner? 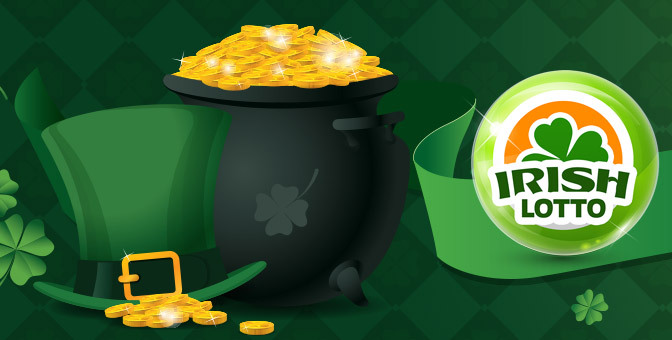 International lottery enthusiasts can attempt to catch the wave of March Mega Millions winners at Lotteries.com. CLICK HERE to bet on American Mega Millions at Lotteries.com. 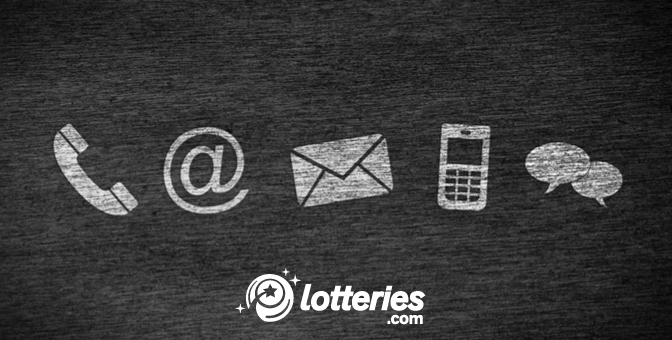 If this is your first time betting on our site, LOTTERIES.COM WILL CREDIT 100% OF YOUR BET BACK TO YOUR ACCOUNT.